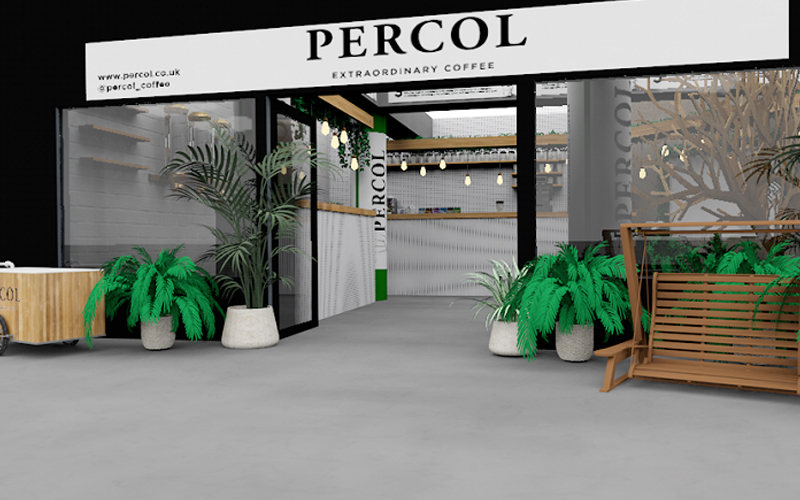 Percol is celebrating National Coffee Week with the world’s most sustainable pop-up coffee shop in Old Street station. The shop will showcase all the ways we can make our caffeine habit more sustainable, like drinking ethically sourced coffee and using reusable cups…in fact anyone who buys a reusable cup will get FREE coffee for the duration of the pop-up. 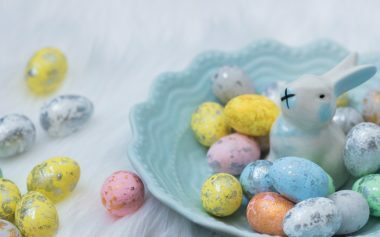 And Percol aren’t stopping there; all the coffee grounds will be upcycled by Green Cup, even being turned into furniture, the shop will be single-use-plastic-free, diary products will be stored in recyclable pouches and it will have a cashless operating system. The prices of the coffees will also reflect how sustainable they are to produce, so an espresso will be the cheapest because it has a smaller carbon footprint whereas a latte has a large carbon footprint so it’ll cost more. FREE coffee for a good cause, can’t say fairer than that. Need a coffee right now? These are the best places pouring it.